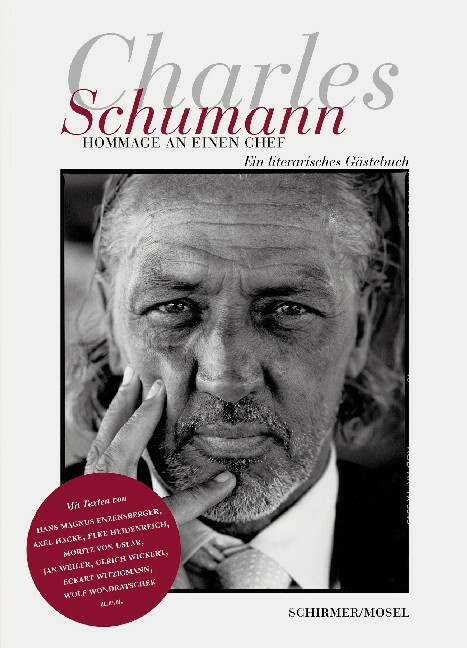 A 70th birthday tribute to Germany’s best known bartender, Hollywood-ennobled and based in Munich. Our sparkling cocktail presents public and private pictures and comments of regulars, friends, and food critics. They contemplate the matchless mix of detachment and intimacy, of gentleness and rudeness distinguishing the man and his bar. Schirmer/Mosel. Edited by Anna Wichmann; with an introduction by Lothar Schirmer. 176 pages, 91 colour and black/white plates. Size: 20,5 x 28 cm, hardcover. German edition.